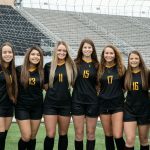 3-20-19 Forney Wins District Title on Senior Night Forney Lady Rabbits finished in 1st place in District 13-5A. 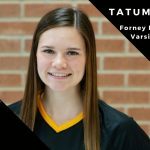 Forney High defeated North Forney to claim the district title on senior night. 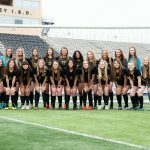 Lady Rabbits finished district with a record of 10-0-2 and overall record of 15-3-5. 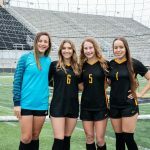 Lady Rabbits have scored a record number of goals this season. 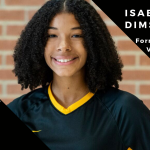 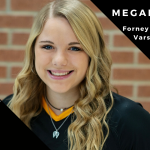 Forney Soccer -Player of the Week – Alyssa Price When did you start playing soccer? 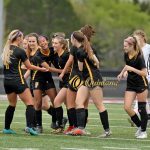 • I started playing soccer when I was 4 on a team my mom coached, the Jaguars What is your favorite quote ? 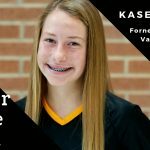 • And though she be but little, she is fierce Who do you look up to ?